OMG Posters! 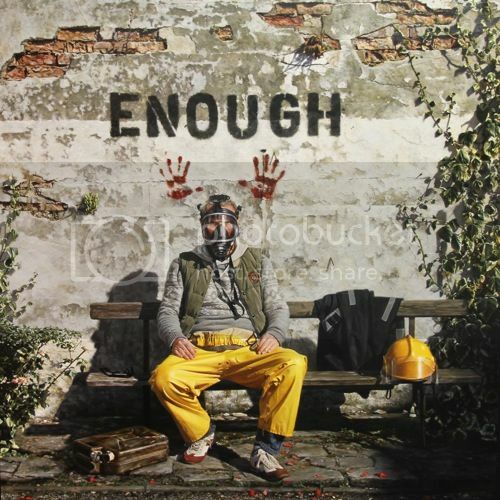 » Archive "Enough" Art Print by Rick Garland - OMG Posters! Hot damn this cat can paint! This isn’t a screenprint. The art looks cool but I wouldn’t want to own this. Look like a mean blue eyed dude with air respirator. What did he just do? Detinate a bomb or something? Price is steep too. I don’t know, do you?